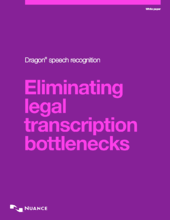 Mindware Connections Speech Recognition Software, Training and Support delivers a multitude of benefits to legal professionals including faster, more efficient document creation through Dragon's speech to text capabilities. 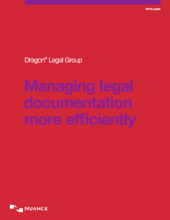 Mindware Connections Dragon Legal Connections Package, is dramatically reducing the time it takes to create digital documents and has now taken the place of the need to type briefs, depositions, contracts, case documentation, client correspondence, and emails. This frees up time for the paralegal and secretarial teams to focus on other aspects of client service. Mindware Connections provides expertise in training and dedication to our customers with unsurpassed integrity. Partner with a company that will truly care about your success and prove it with our premier customer service. 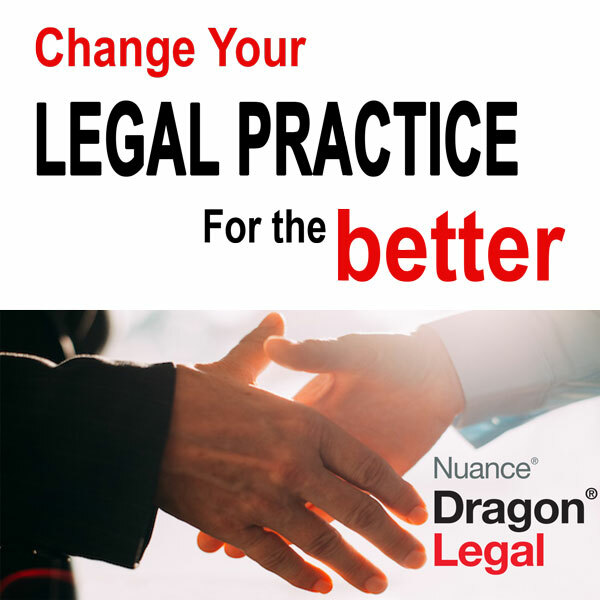 Dragon Connections Legal Package is a turnkey Installation, Training and Support solution customized to meet the specific needs of attorneys and legal professionals working in any size law firm or law department. 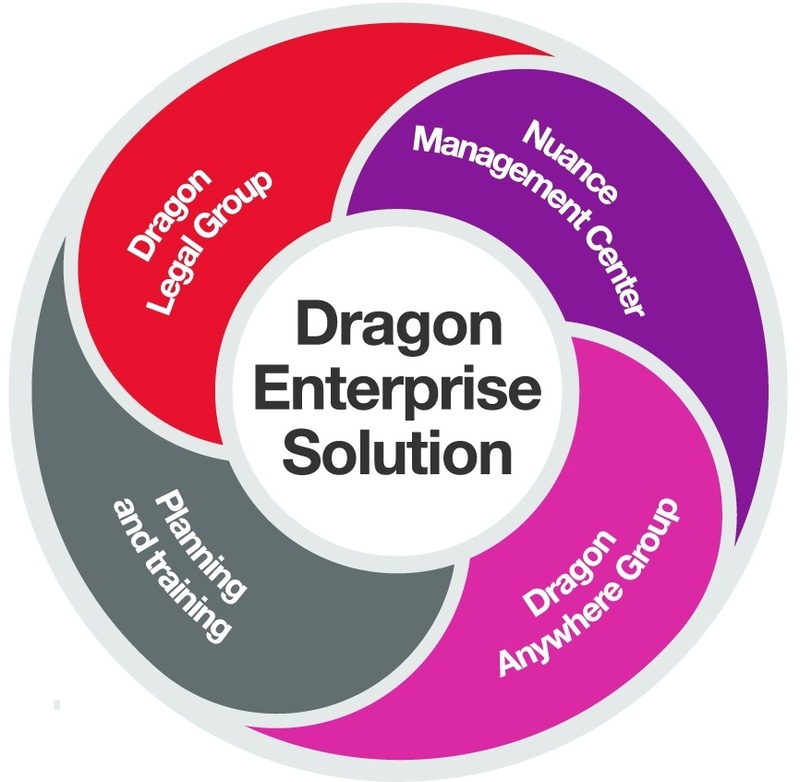 Dragon Connections Packages provide everything to assure ease of use and simple workflow integration. We provide expert implementation and our configuration and set-up is pain free. We teach you what you need to know and tailor each training to how it will be most beneficial for each individual. For the Legal Professional... create and edit contracts, briefs and e-mails, save money on transcription costs, and save time! Dragon Connections Packages provide everything to assure ease of use and simple workflow integration. 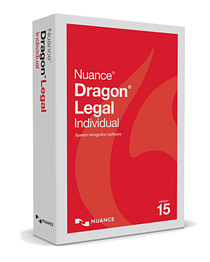 What Does An Attorney Love About Dragon? 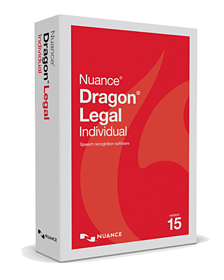 "Dragon Legal software allows you to quickly relay what you are thinking much faster than typing!" "Speed, speed, speed... that's what I love about Dragon! It is much faster than typing." "You can create a document easily and have it proofed using the audio file." "I can format with my voice by saying new line, new paragraph, cap that and it works with all of my applications." "I don't have to hunt for keys on my keyboard anymore! Now I can focus on what I want to say." 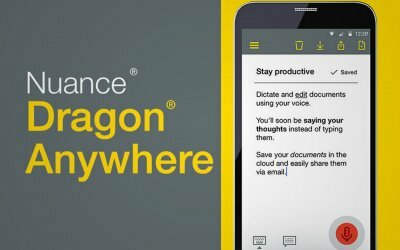 Interfaces directly with Dragon Legal Group allowing mobile dictation for notes, reports, even filling out forms on your phone or tablet.